A compilation show featuring a rotating bill of comedians and storytellers talking about everything book related - it could be anything from a kids book that scarred them for life to a time they partied with Salman Rushdie - whatever it is, if you like reading there'll be something for you. 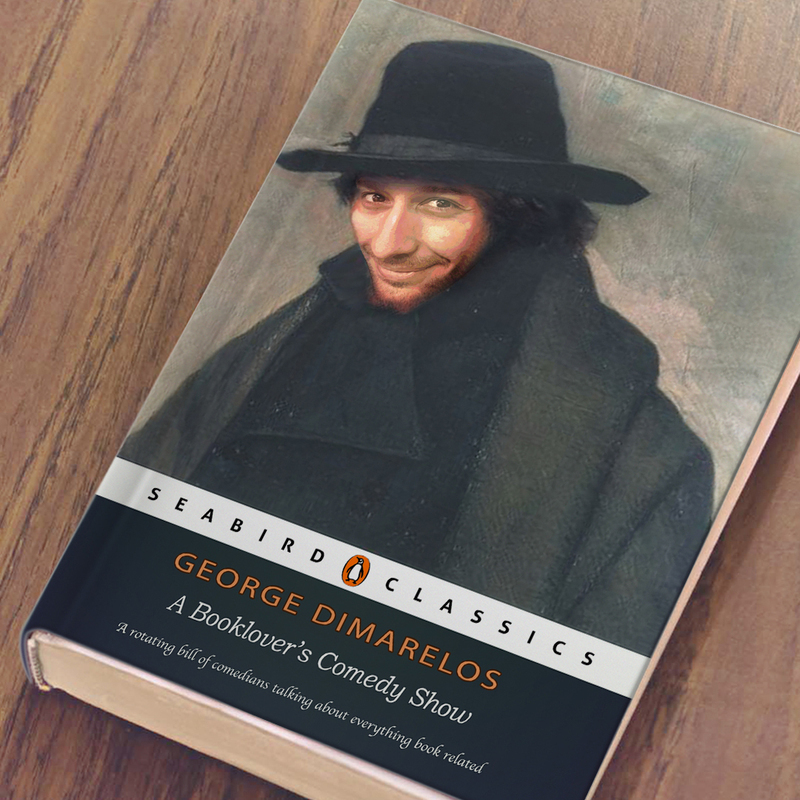 George Dimarelos began performing standup comedy in Sydney in 2011 before being part of his first standup comedy show in the 2013 Sydney Fringe Festival. 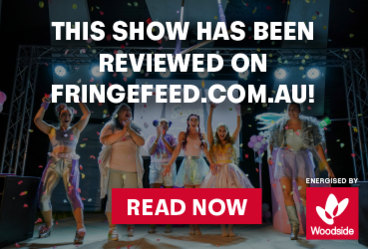 From there he has taken multiple solo shows to Fringes throughout Australia and to the UK, including sellout runs in Melbourne and Edinburgh and a FRESH nomination at the 2017 Sydney Comedy Festival. Meanwhile he has also performed in some of the biggest comedy rooms domestically as well as South East Asia and Europe.